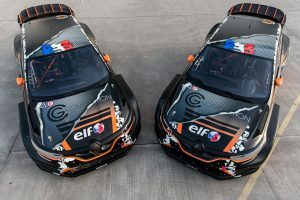 Speedmachine festival takes place on the 25th – 27th May and it’s the UK leg of the World Rallycross Championship, making its debut at Silverstone. We will be combining this with live entertainment, so we have headliners such as Dizzee Rascal, Basement Jaxx and Ministry of Sound. We also have an area of street food trucks that provide a range of great food choices, the chance to play Esports, the opportunity to get behind the wheel yourself with a range of driving experiences and there will be cars will be on display around the event so you can get up close.